Whoever said shorts are only for days off need a reality check. Your conservative tita will probably have a heart attack at the thought of this, but there’s really no reason why you can’t wear shorts to the office! 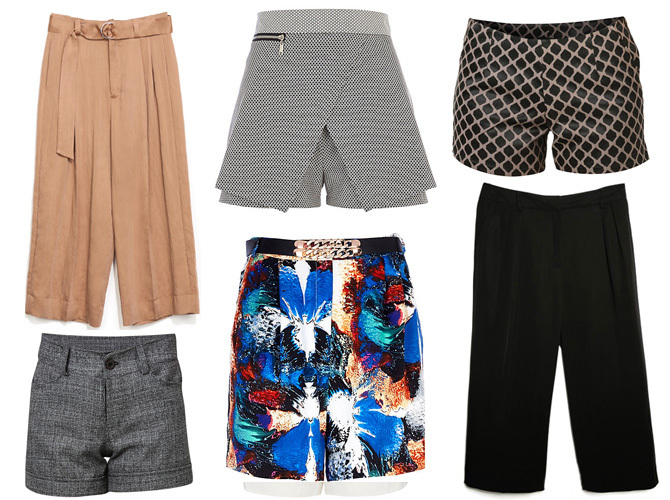 Launch the gallery for 10 pairs of shorts you can get away with at work.